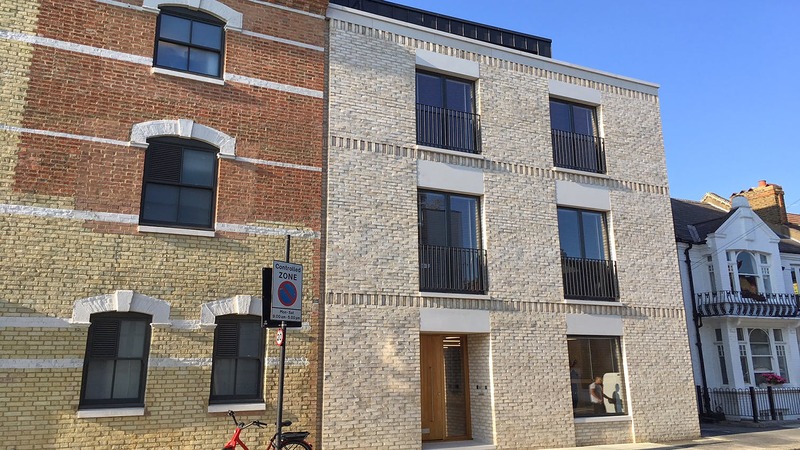 The building is situated on the corner of Bishops Road and Homestead Road and is very conveniently located within a 5 minute walk of Parsons Green Underground Station (District Line) and less than 10 minutes’ walk from Fulham Broadway Underground Station (District Line). There is a good selection of restaurants/bars and retailers in the immediate vicinity. 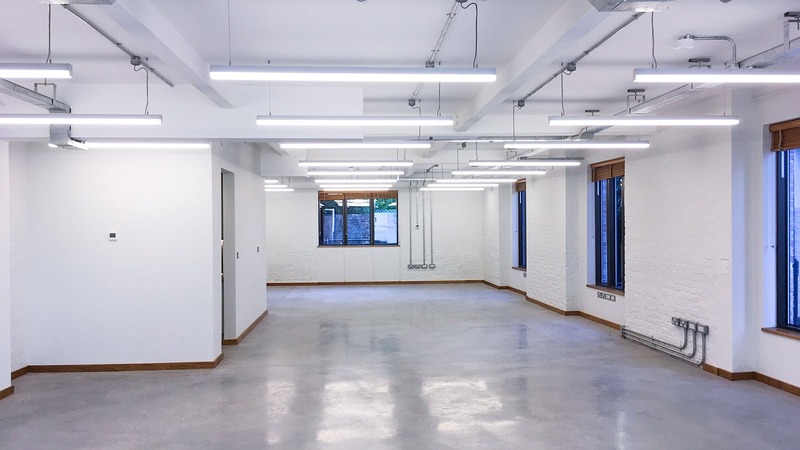 The property comprises a self-contained office/studio arranged over ground floor providing newly refurbished open plan space. The office benefits from pendant feature lighting, under floor heating, shower room and a secure bicycle store at the rear of the property. 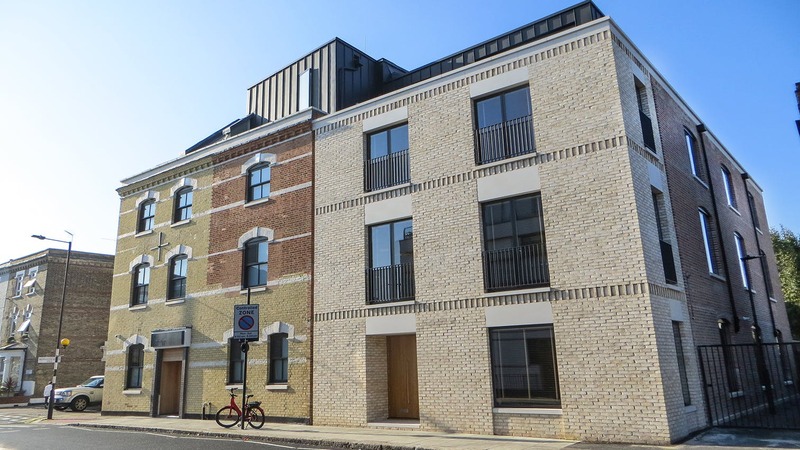 The ground floor provides an opportunity to find an office to rent in Fulham.